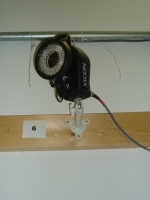 The HDCL includes a 990 sq. 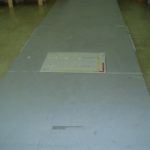 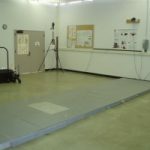 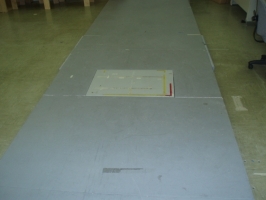 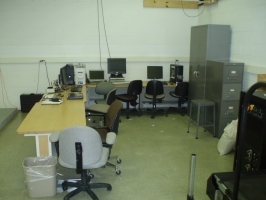 ft. (30′ x 33′) laboratory space, 825 sq. 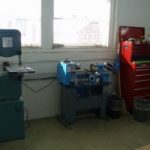 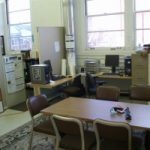 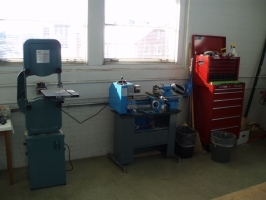 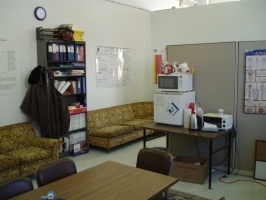 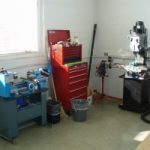 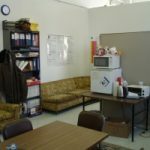 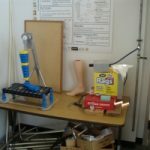 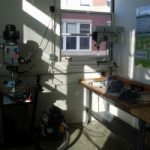 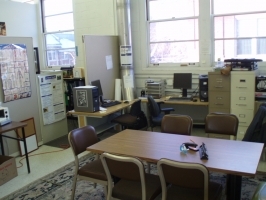 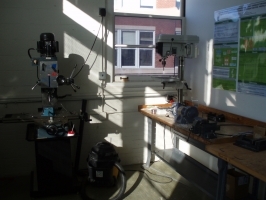 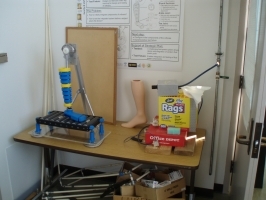 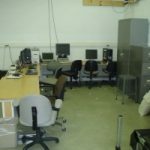 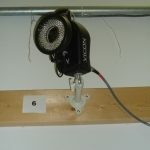 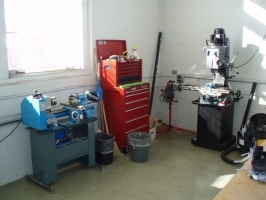 ft (25′ x 33′) office space for students and small workshop housed within the Mechanical Engineering Building. 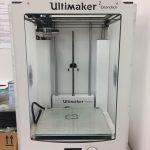 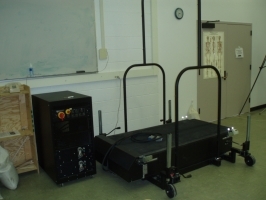 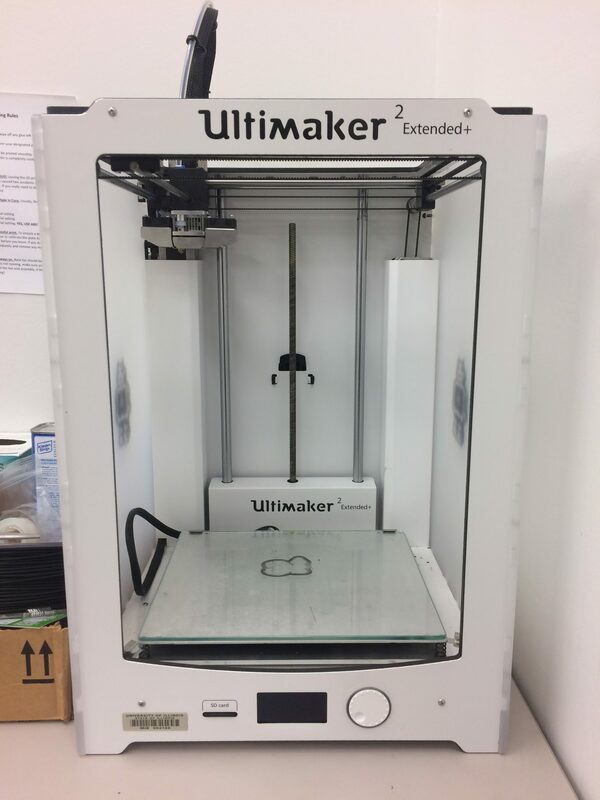 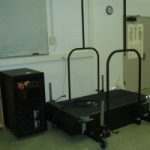 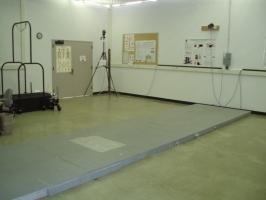 Relevant laboratory facilities in the HDCL include: a 6-camera, up to 200Hz, three-dimensional motion analysis system with automatic tracking software (Model 460, Vicon Motion Systems Inc., Lake Forest, CA); 32′ walkway with two embedded forceplates (Models BP600900 and BP400600NC, AMTI Inc., Woburn, MA) with an overhead support structure for tethered gait and balance experiments; 16- channel EMG system (Bagnoli-16, Delsys Inc., Boston, MA); split-belt instrumented treadmill with ground reaction force and center of pressure measurement capabilities (68″L x 16″W per belt, Bertec, Corp., Columbus, OH); and 3D printer (Ultimaker 2+ Extended).